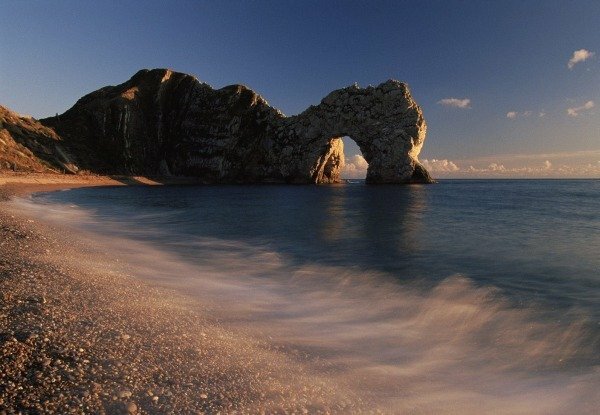 Compromising of a 96 mile coastline, the majestic Jurassic Coast is situated on the English Channel near Exmouth. 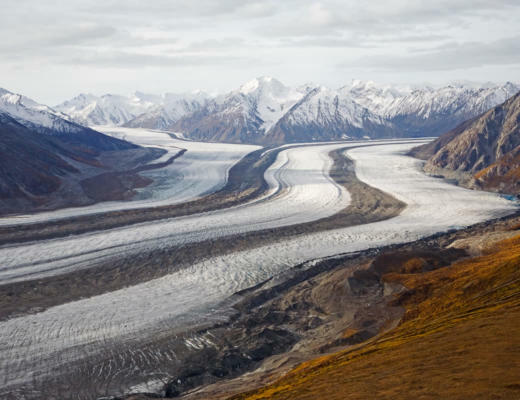 Formed over 180 million years ago and full of fossils, coves and islands, the coast represents a walk through time where visitors can view hundreds of geological artifacts from the Triassic, Jurassic and Cretaceous periods. 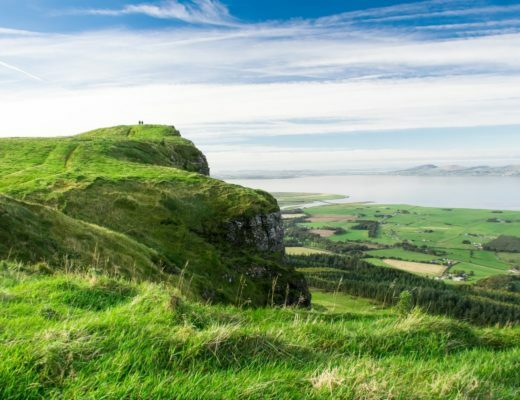 Offering exceptional views and plenty of seasonal activities and educational events, this outstanding natural history site is a jewel in the British crown. Giant’s Causeway is a popular landmark on many Northern Ireland tours, owned and managed by the National Trust due to its status as the most popular tourist attraction in the area. 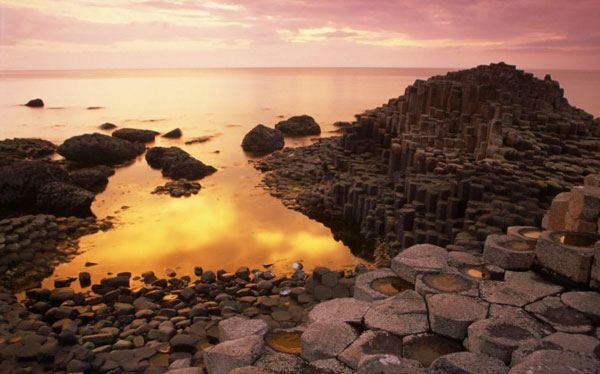 The result of a volcanic eruption, the area consists of around 40,000 hexagonal basalt columns in County Antrim, which visitors on Giant Causeway tours can step on and admire for themselves. The natural yet precise formation of these interlocking columns is a major reason why the area was declared a World Heritage site in 1986, alongside the site receiving a new £18.5m visitor information centre in 2012 as a response to its continued interest. 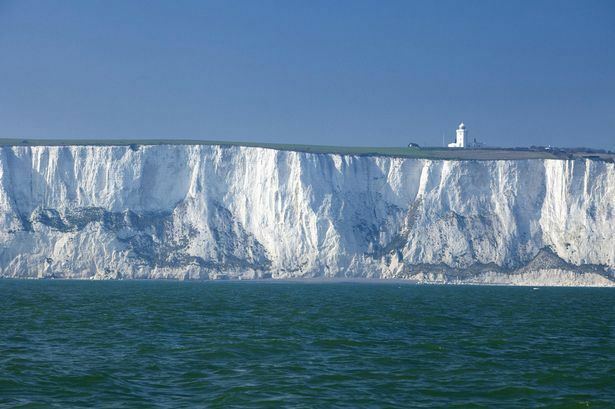 The white cliffs of Dover are famous for their legacy as the last or first sight for both travelers and soldiers leaving the UK or returning from Europe. Reaching up to 350 feet, its chalk composition and streaks of black flint enable the cliffs to be easily seen across the English Channel and from the scenic coasts of France. It’s also subject of its own song, with the song White Cliffs of Dover by singer Vera Lynn becoming extremely popular during the Second World War when it was originally released in 1942. 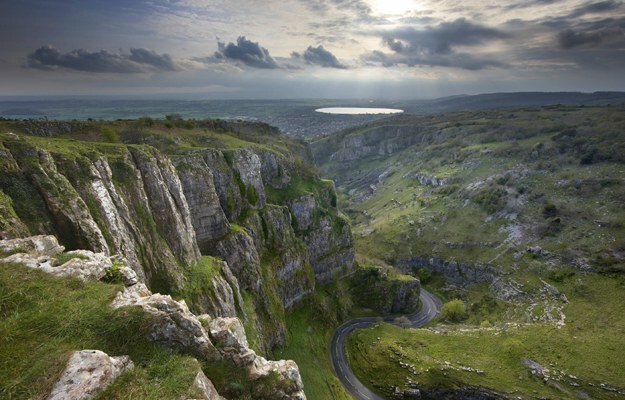 Cheddar Gorge is a cave complex within a limestone canyon located in Somerset which attracts around half a million visitors every year. Enclosing stalactites, stalagmites and Britain’s oldest skeleton, the gorge is full of historic ruins and show caves, inspiring the Helm’s Deep caves featured in J.R.R Tolkien’s book The Two Towers. As well as cycling routes, rock climbing facilities and educational centers, the site also has lots to offer families thanks to its local wildlife, restaurants and of course an abundance of cheese, with cheddar cheese production taking place in the lower part of the site on a daily basis. 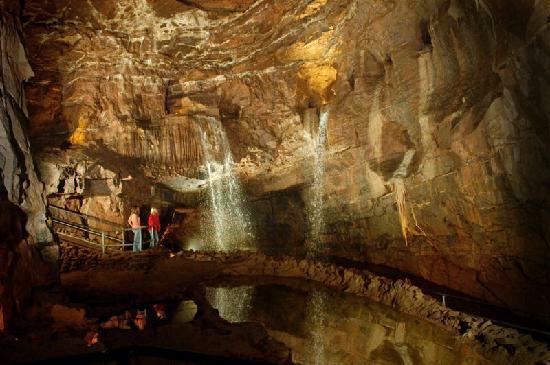 Discovered in 1912, Dan-yr-Ogof is the name given to a notorious network of caves stretching over 10 miles underneath the Brecon Beacons in Swansea. Containing the bones of humans and animals, its original explorers explored its tombs armed with candlelight and a revolver in case they saw any dicephalus and dangerous creatures. Luckily they lived to tell the tale, and in the process discovered the biggest cave complex in Europe. To this day some of the cave infrastructure is still unexplored, with certain sections remaining off bounds to the general public and reserved only for experienced cave explorers who dare to tour its treacherous tombs.